The Existence EP pulls no punches straight out of the gate. The production is precise and razor sharp, all the while retaining that tech edge Xtrah has become known for. Operator kicks things off with growling lead bass and earth shuddering sub-low a throwback feel but still maintaining the sound of modern day processing techniques. We Exist is a lesson in tight, rolling percussion work – edits and drop outs sit perfectly among more trademark Xtrah bass hits. Talented up-and-coming duo Simple Technique take the reins on Cold Steppin’. 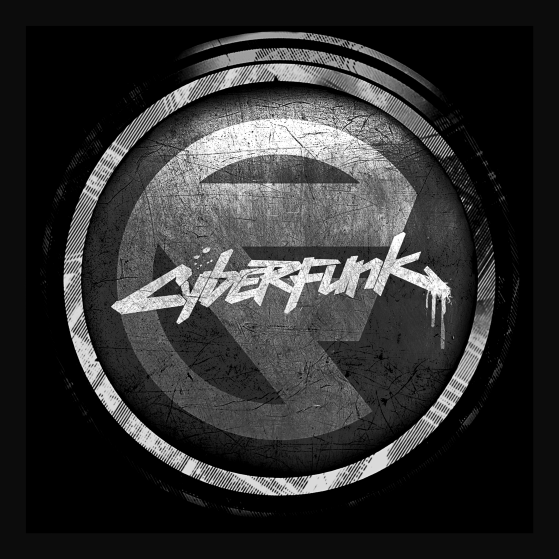 Brooding and dark, the track shows a mature level of sound design from the newcomers discovered by Xtrah who will be part of the inception of Cyberfunk. Definitely a name to keep an eye on in future. Closing the EP is Forte, a deadly collab between Xtrah and Symmetry Recordings boss man Break. Filled with 2-step breaks and gut punching low end, you get the best of both on this one and this is a perfect way to tie up an incredible debut release. Determined to make a mark this year, the Existence EP is only the beginning of what plans to be a productive year for Xtrah and his Cyberfunk imprint.